Incorporate soft spring and summer colors into your craft projects. 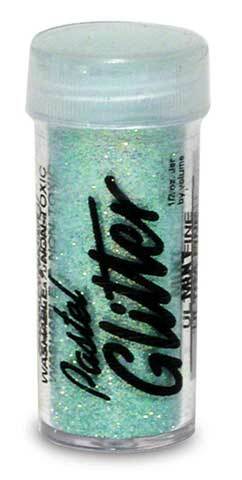 This extraordinary glitter can be used to accent your work with a tasteful, subtle effect. Available in a selection of flake sizes in 1 oz. containers.